into the world of yoga. New for 2017 - Check out our Lower Training Prices!!! 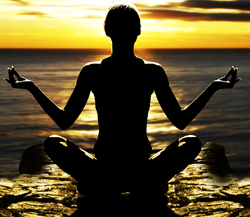 Are seeking to become a 500 hour yoga instructor through our program? If so, you will be glad to know that our program is registered through Yoga Alliance and meets and exceeds their requirements. You can start your training any time, with any module. No need to wait for a specific start date. If you are ready, we are ready for you! You can put your training on pause or go on vacation or for other reasons miss a class and continue at your convenience. This makes our training ideal for those with busy lives. We meet for modules once or twice a month on Saturdays. This makes our program great for those with full time jobs or those who live out of town. We give you time to learn. Your training will take place over 2 years so you have time to actually absorb the information. We find this makes a quality instructor and also improves our students own health and well-being. We offer many different payment options that allow you discounts on our training. Some plans offer the option of unlimited group classes and all offer mentorship with our teachers. We offer more anatomy and science based training than any other teacher training program. This gives you a solid foundation to your teaching and allows you to adapt yoga poses to students based on anatomical principles. Once you have completed all parts of your training you will take a written and practical test. Those who pass will then be able to register through Yoga Alliance as a RYT-500. Your yoga 500 hour training begins after you complete your first 200 hour certification through the BYB Yoga Teacher's Training Program or other 200 hour Yoga Training Schools. You will have the opportunity to take 150 hours of new training including coursework and group yoga classes each year with a potential of completing your additional 300 hours of training in two years. Of course as in all of our programs, you may take as long as you like to complete your training. Each module will offer you valuable insight into the complex world of yoga ranging from the following topics listed below. Your yoga knowledge is further enhanced with these fundamentals that focus on yoga history, philosophy and other interesting yoga topics. You have only just begun and there is a world of yoga yet to explore. 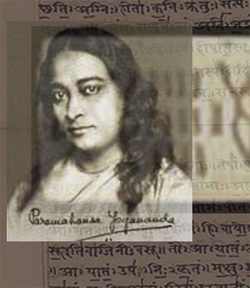 Yoga History and Modern Yoga Philosophies (details)-Details of yoga from its origins to its current state. Pranayama (Breathing) Techniques (details) - Technique details and practice of the art of Pranayama to further refine your abilities and teaching skills. Relaxation and Meditation Topics (details) - Techniques and practice of various relaxation and meditation styles. 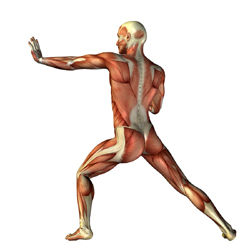 BYB Energetics (details) - Ranging from Ayurveda, Tai Chi and Chi Kung as well as other energy based teachings. - Ethical questions as well as examples in yoga history. 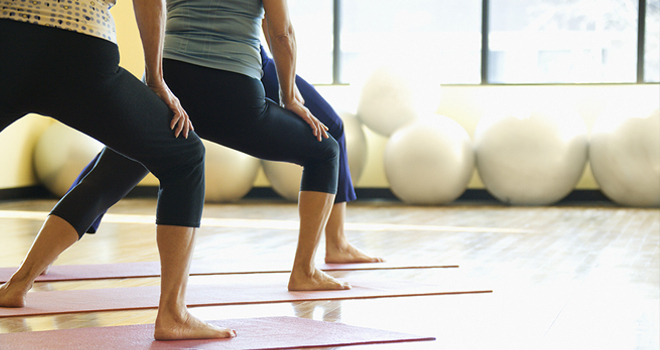 - Examples of successful business practices in the yoga world. We are eager for you to succeed in the yoga world and will offer you the insight of our decades of experience in the yoga business. Are you ready to get going? You can start as soon as you are ready with any scheduled class in the program. Take a look at our calendar to see your next chance to started your training program. For more specific details of the current 500 hour program, please contact us. We will create a personalized plan for you detailing the class schedule as well as tuition options. 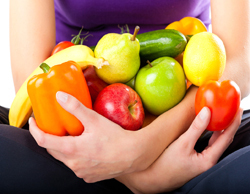 - Learn about optimal nutrition guidelines, eating plans, detoxing and supplements. Getting started is as simple as filling out a registration form. If you would like to meet with us in person, we offer complementary consultations on Fridays and Saturdays. Just contact us to schedule a visit. We offer a wonderful selection of over 100 hours of Anatomy training that will offer you the insight into the tranformational power of yoga. With this knowledge, not only will you be an expert on the anatomy of yoga but you will also be able to adapt yoga poses to any condition by applying what you have learned. 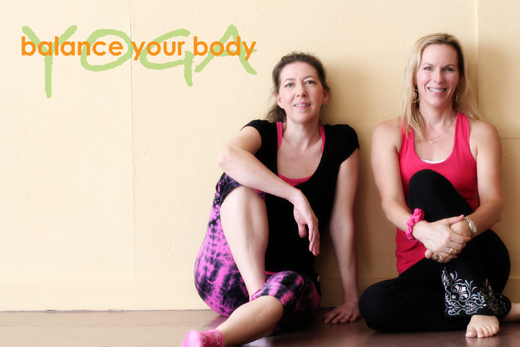 Each module is taught with a simple and easy to comprehend style that will help you grow in your understanding of the body in motion. When you have finished all parts of your training program you will recieve a certificate of completion. Each year we will offer a different selection of seminars to keep you learning new techniques. With this training you can refine your practice and perfect your form with practice of yoga asanas as well as learn valuable teaching skills. Graduates of our training programs receive special discounts on all further programs. To assist you in becoming a memorable, safe and effective instructor we offer these classes to offer you insight into our teaching strategies. You will not only observe proper yoga instruction by instructors with decades of experience, but you will also hone your teaching skills in comfortable and nonconfrontational encounters with other teacher trainees. You will also have the opportunity to substitute teach yoga classes. Each year our training program will offer you new insights and strategies that will give you the skills to teach to any student regardless of their ability. 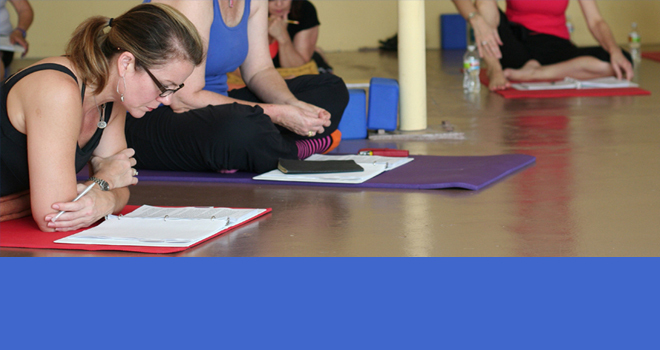 From Recuperative Yoga for those needing special adaptations, to Foundation Yoga for beginners and students with advanced skills, we offer you our decades of experience as instructors to help you become a safe, effective, and memorable yoga teacher. Please let us know any questions you may have. We would be happy to schedule a private consultation with an advisor to help you choose the path that is right for you. All classes are ongoing. You can begin your training at any time. Located in the Montrose and Museum area. Gentle beginning to intermediate styled yoga and core conditioning classes. Open to all levels. Check schedules for details of classes.